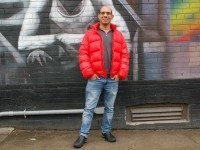 For Ehab Jaber and his family, immigration to Canada happened very quickly. 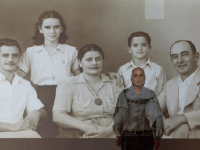 Photographer Nir Bareket faces down a tragedy in his family’s Palestinian past with Pandemic Theatre’s They Say He Fell. 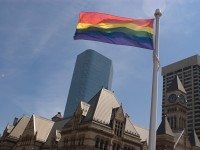 Pride Toronto deserves its funding, whether or not QuAIA marches in the parade.